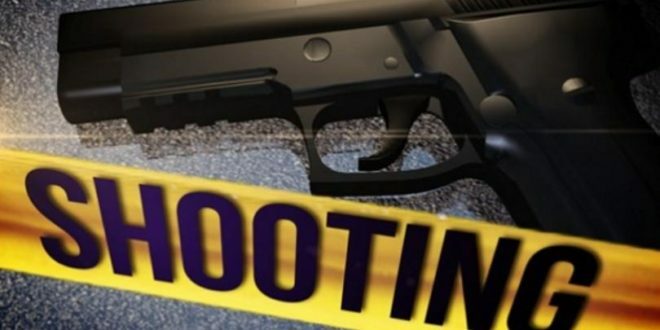 The Major Crimes Department in the police force are investigating a shooting at Marchand, Castries. Police intelligence confirms one man sustained injury from the shooting that reportedly ocurred in the Bagatelle neighborhood after 6 pm. The shooting victim remains admitted at hospital, his condition is unknown. Police have not disclosed a motive for the Bagatelle shooting incident. Investigations are continuing. This is the third gun related incident to have occured in Marchand this since May 20th.